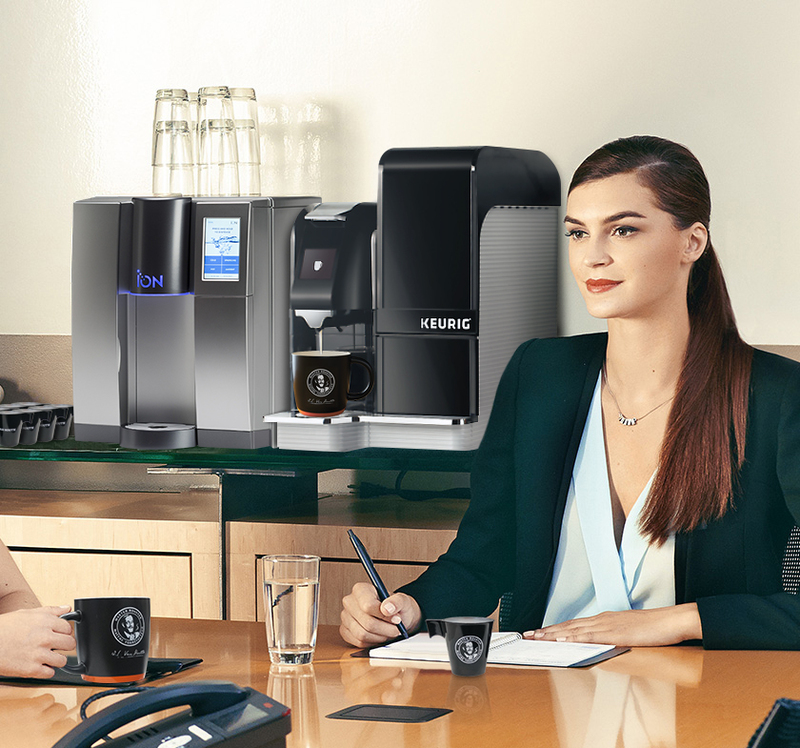 Provide clients and staff with the great taste of specialty beverages made from freshly ground and freshly brewed whole beans. With extra flavour dispensers included, every cup is guaranteed to be delicious. 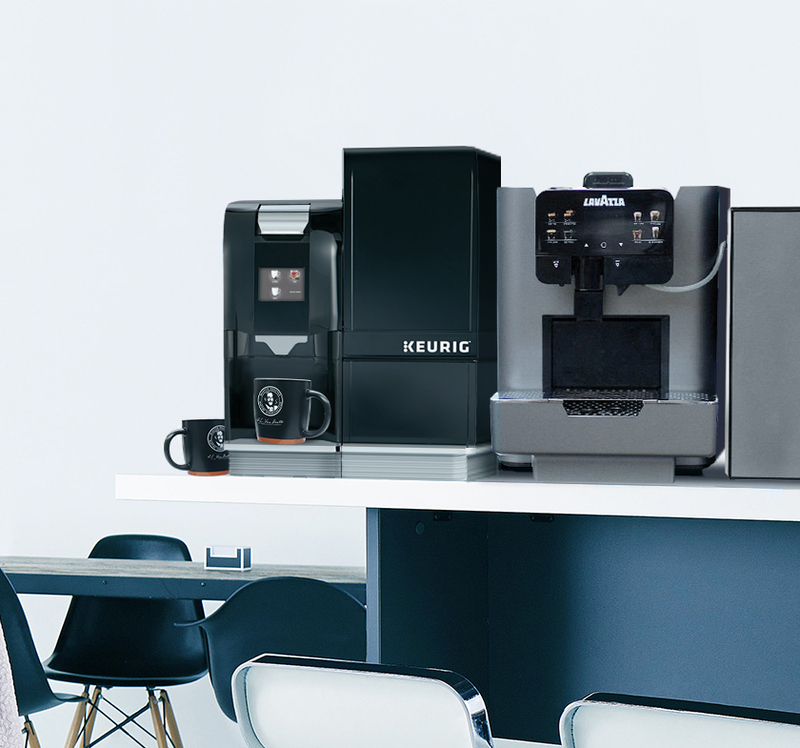 As Canada's leading one-stop coffee service provider, we know that your company's needs are manifold and unique. That's why our turnkey solutions are customized to cover every aspect of your coffee experience, complete with condiments, snacks and water filtration systems. 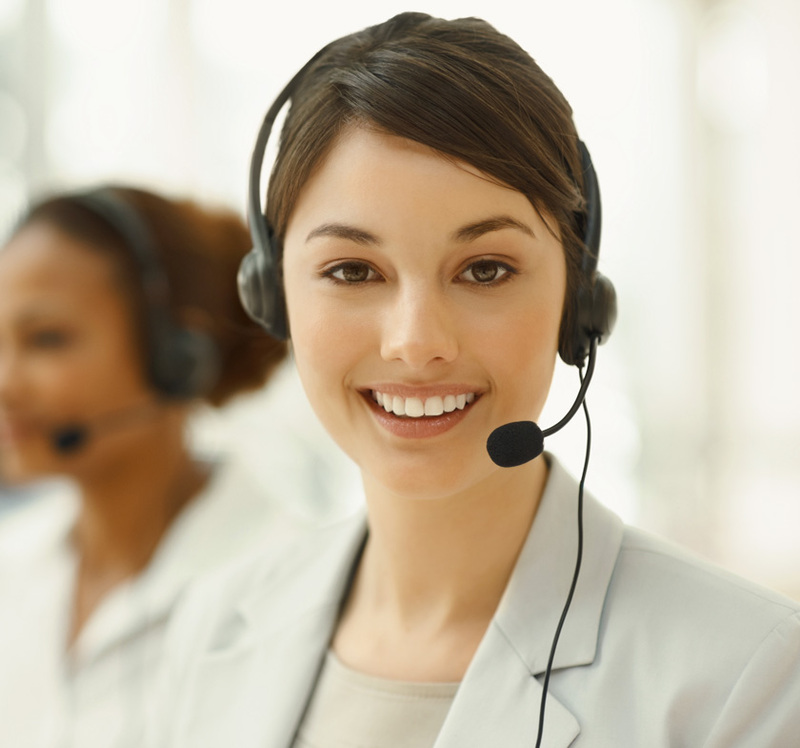 From online or telephone ordering to detailed reporting, our one-on-one approach makes us not just a service provider, but a true ally in your success. Giving you peace of mind is our top priority. That's why we work with a dedicated support team that's as reliable as our equipment. 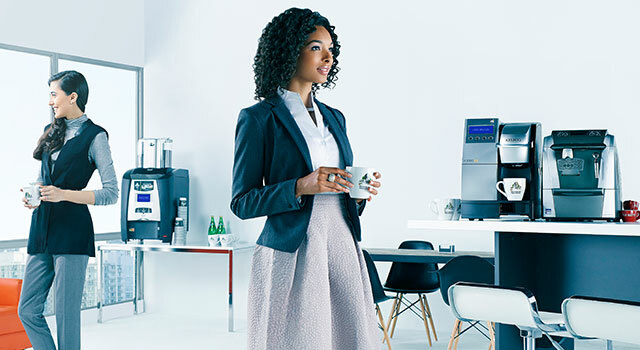 With representatives available to answer all of your questions and qualified service technicians on the road at all times, we turn your coffee service solution into a no-stress experience that keeps everyone satisfied.